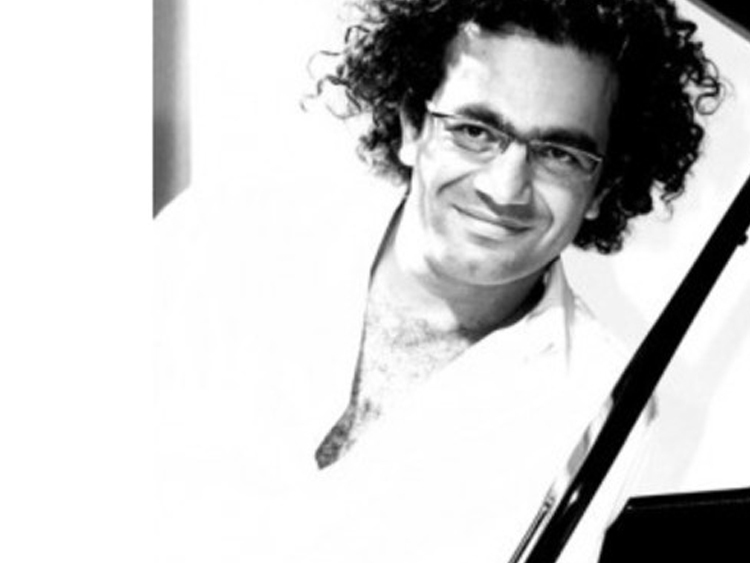 Arshid performs Persian Sketches for Piano, a selection of his own solo original compositions based on improvisations and Persian poetry, a fusion between Persian traditional music and Jazz. 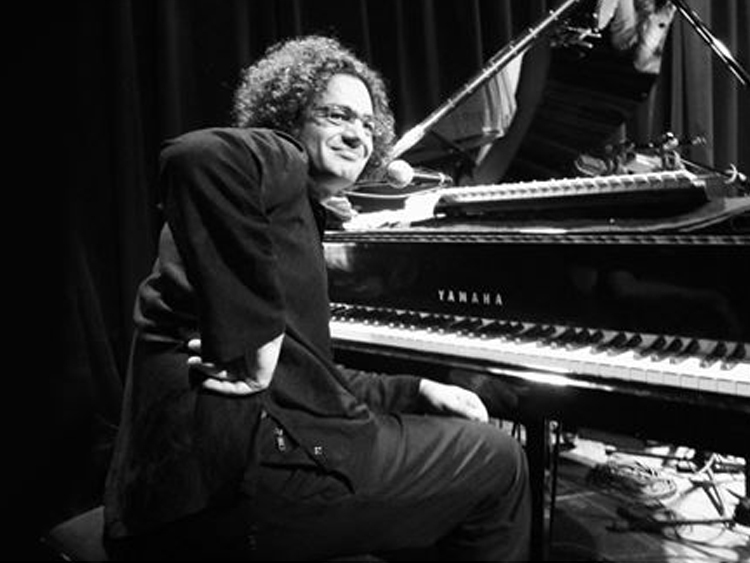 Classically trained under pianists Romano der Abrahamian and Aghdas Pourtorab, Azarine contributed to the rebirth of Persian Jazz in Iran during the 1990s, before creating a jazz fusion sextet called Azarine 6. Since 2013, he has performed with poly-instrumentist Habib Meftah Boushehri and bass player Hervé de Ratuld as 7 Djan. Arshid Azarener is also a renowned doctor of cardio-vascular imaging.